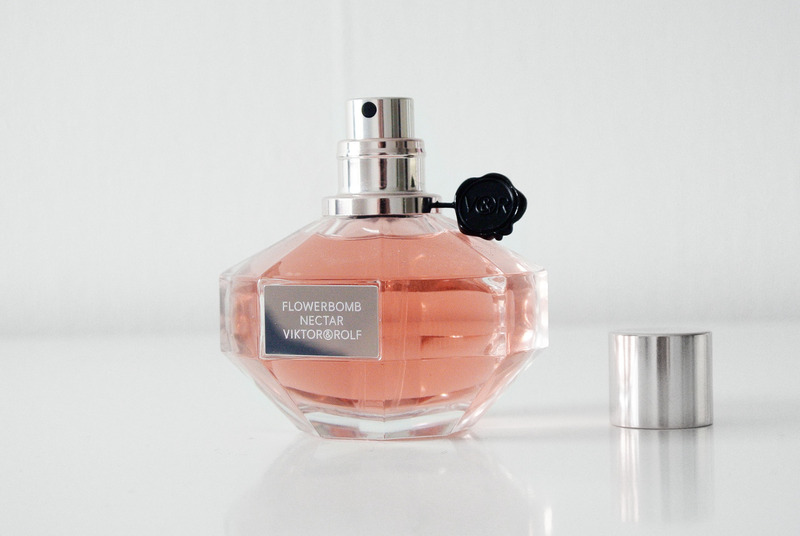 Flowerbomb Nectar is the new member of the Flowerbomb fragrance collection from Viktor&Rolf. 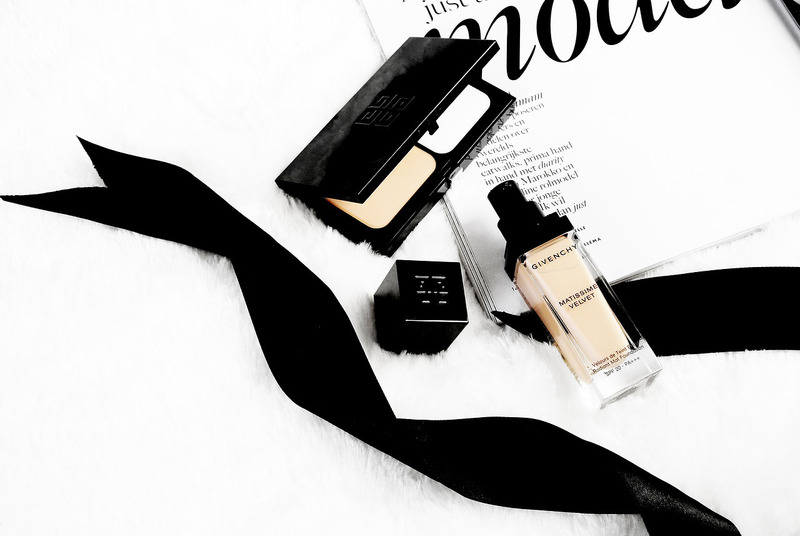 I have been loving the Viktor & Rolf fragrances since the very beginning and I was super curious when I heard Nectar was going to be the next launch. You probably recognize the bottle, which looks very much like the original one (with a little twist). And let me tell you, I was not dissappointed at all! This sophisticated sweet fragrance by Viktor & Rolf is a true musthave in your fragrance collection this summer! How is this Flowerbomb different than the original one? Just like the name says, it’s intenser but also sweeter in a mature way. 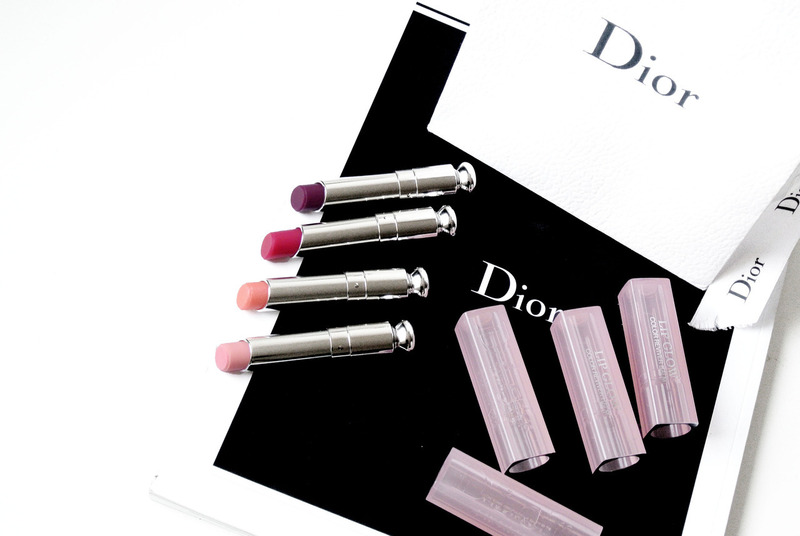 Sophisticated sweet. The pachouli and benzoin notes are much stronger in this fragrance and blend perfectly with the vanilla and black currant. 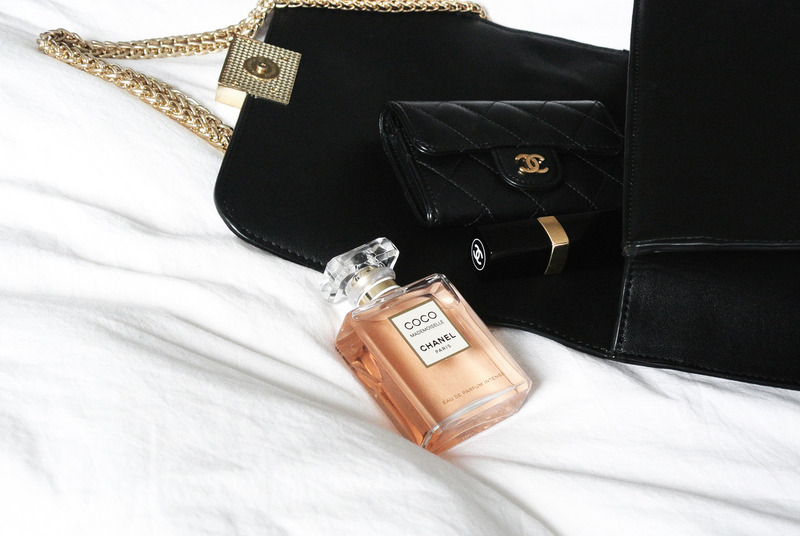 Actually, the entire fragrance is blended out so well together, that it makes me want to wear it non stop! 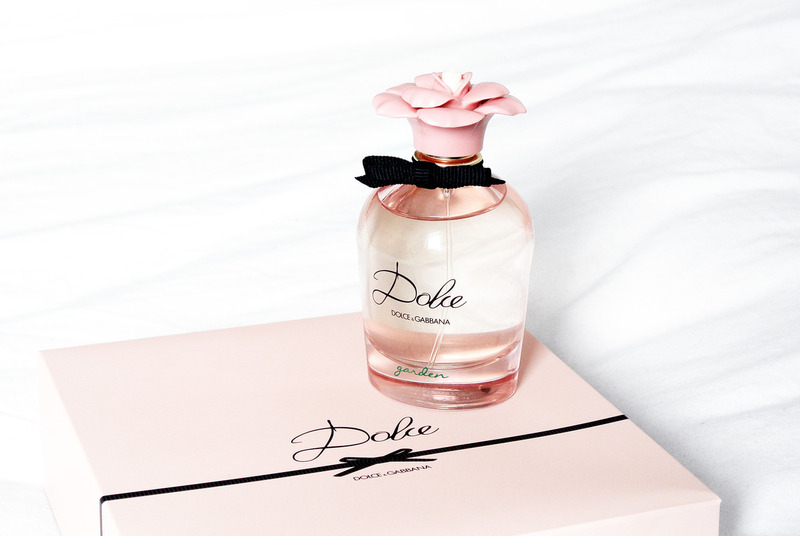 It’s extremly long lasting on your skin or your clothing, even after 12 hours, the fragrance is still there. And it doesn’t make me naucious, like other sweet fragrances tend to do. 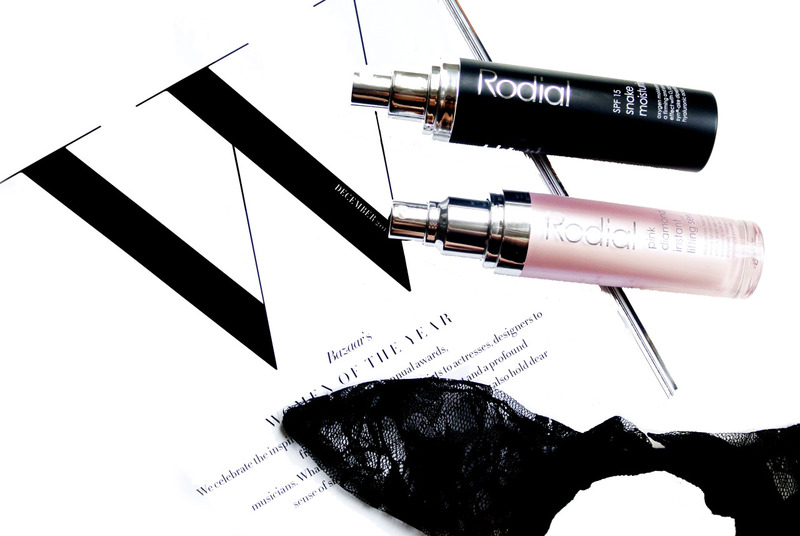 Flowerbomb Nectar is here to stay, a true winner! 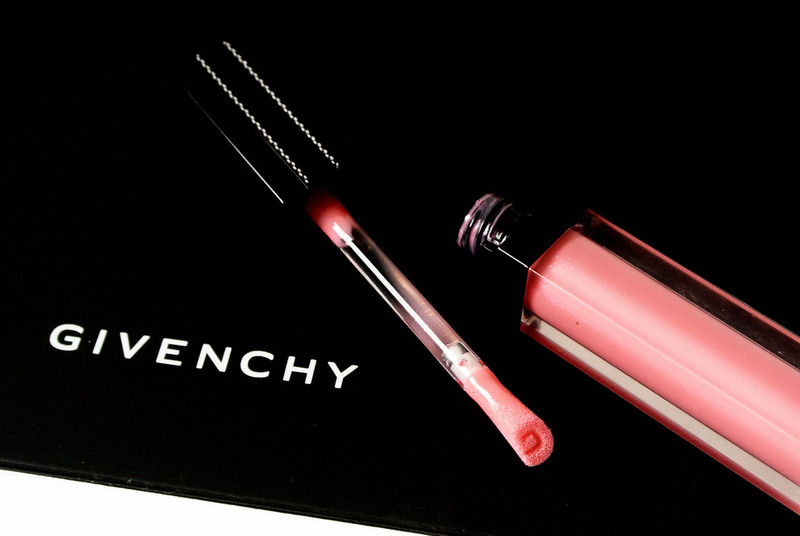 Flowerbomb Nectar is a new chapter of the Flowerbomb story: a sensual and intense version of the iconic fragrance, reaching into the heart of the floral bouquet. 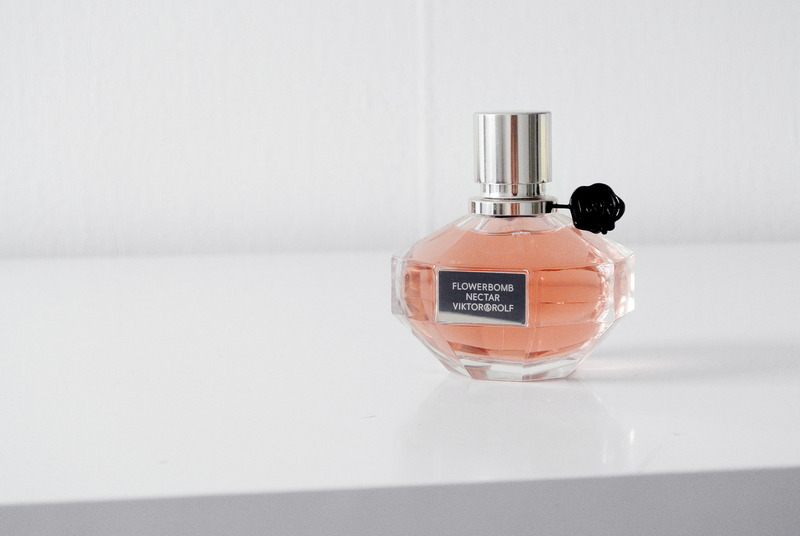 With a denser silhouette and sharper lines, reflecting the intensity of this potent fragrance, Flowerbomb Nectar continues with the iconic bottle tradition. 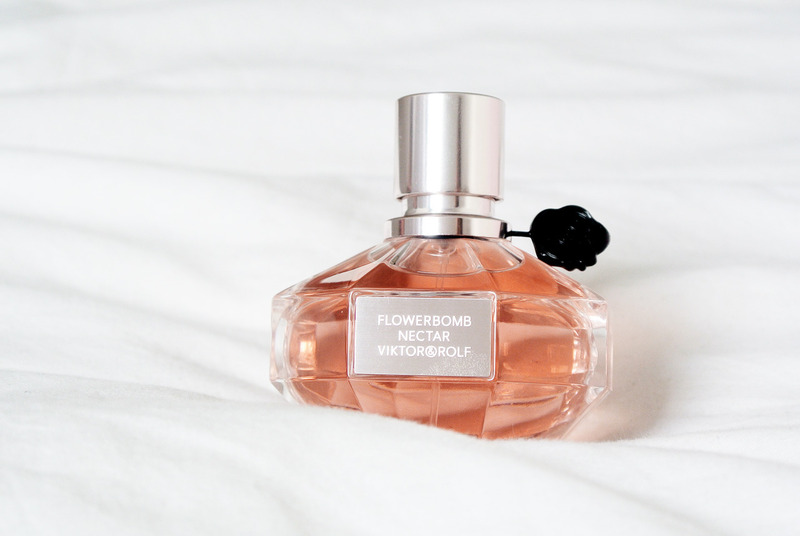 Viktor & Rolf Flowerbomb Nectar is now available in stores.